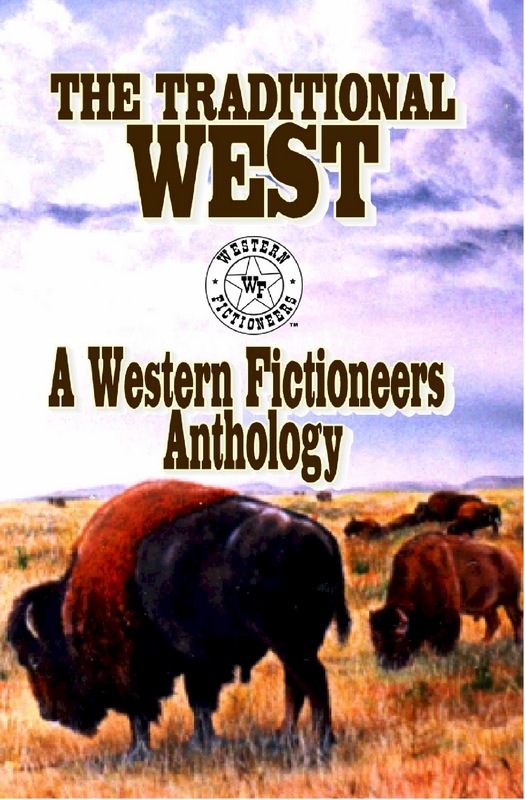 Western Fictioneers is the only professional writers organization composed entirely of authors who have written Western fiction, the classic American genre. 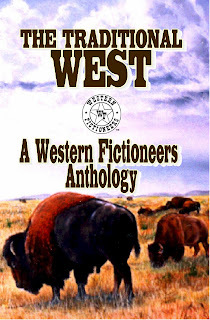 Western Fictioneers is composed of writers who love what they’re doing, believe in the literature of the old west and are devoted to keeping the traditional western alive. Contributors to the anthology will be on hand to talk about the book, their stories and their love of the classic Western genre. Among those attending will be Chuck Tyrell, Courtney Joyner, Robert Kresge, Jackson Lowry & Karl Lassiter. This promises to be a knee-slappin' good time! Cheryl Pierson's debut novel, FIRE EYES, that came out with The Wild Rose Press 3 years ago, has been re-released with WESTERN TRAIL BLAZER publishing. It's got a brand new FANTASTIC COVER, and she was able to add back in everything she had to cut to fit TWRP's "romance" classification--so she got her "baby" back like she wanted it to be in the very beginning--a western with romantic elements! It's available in e-book format right now, but the print will be available within the next couple of weeks. and HERE'S THE COVER--all pulp-y and western-y this time around!!! What do you get when you pair up a wealthy, well-bred heiress – sheltered and educated with an impulsive streak – and a gambling, mercenary Texan cowboy? 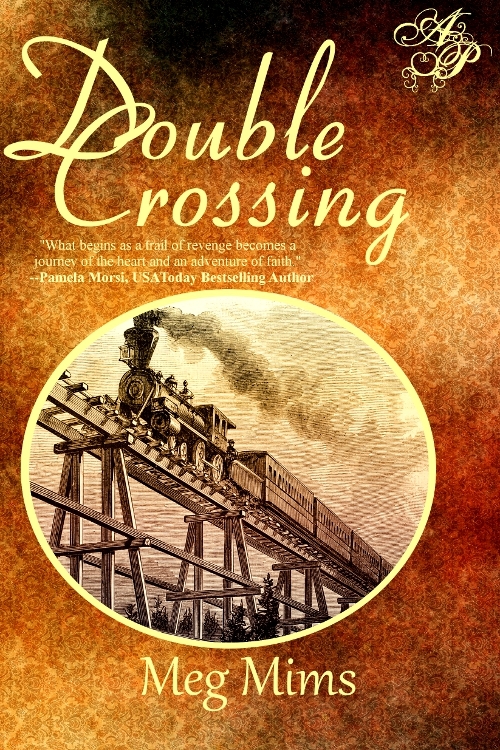 Double Crossing is a twist on “True Grit” but it takes place on the 1869 Iron Horse – months after the Union and Central Pacific railroad lines joined at Promontory Point. Nineteen-year-old Lily Granville is stunned with her father is murdered and vows to track the killer across the country to California - who also stole a valuable gold mine deed. Once Lily arrives in Omaha, she discovers that someone is now tracking her. Could it be the killer? And why? 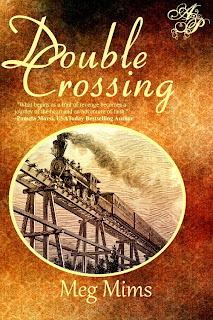 Lily decides to enlist “Ace” Diamond, who agrees to protect her – for a price. Q for Lily – how did you feel when you first met Ace? A – Since he literally crashed his way into my life, I did feel a twinge of compassion… he was injured from a brawl. I felt it my Christian duty to help… until I caught sight of his Confederate belt buckle with the Texas Lone Star. I *know* my father would never have approved of an ex-Rebel soldier – and that deepened my guilt. However, after someone searched my hotel room and my personal belongings, I had no choice but to hire Ace Diamond for protection. He was the most unlikely “angel” as an answer to prayer! I suppose beggars can’t be choosers. Q for Ace – what was your first impression of Lily? A – First time I set eyes on that pretty filly, all golden-haired and sweet, with the most kissable mouth, I was bushwhacked. Couldn’t remember my own name. Q for Lily – were you surprised that Ace bargained with you over his fee? A – To be truthful, I was. I offered him a fair wage, but then he demanded an exorbitant amount in addition to the expense of a Pullman ticket! But it made sense that he had to be near on the train. Still, he insisted receiving a bonus once we reached California in safety. I was furious when I heard that Ace had bragged to about that bonus I promised my uncle would pay. And that was before we were halfway across the country. Mr. Diamond was quite presumptuous. And forward, given his roving—let’s just say he’s no gentleman. I shouldn’t have been surprised! Q for Ace – why did you accept Lily’s offer? A – Easy as ropin' a baby steer, riding shotgun on a train. But that stubborn little gal sure fooled me. I earned my fee and bonus. And then some. Q for Lily – before the railroad trip, what was your dream for a happy future? A – I wanted… well, I wasn’t really certain what I wanted. I didn’t want to serve as a missionary to China. Father wanted me to marry and provide him with grandchildren. He said I deserved a decent man, a good provider and one who supported my ideas. I wanted to experience adventure and independence, but I didn’t expect to lose so much. My father, my pet lizard in the lovely garden, my home in Evanston—everything changed after the murder. I was devastated, I must admit, but I *had* to see justice done. Q for Ace – what about your dream for a happy future? A – A good woman in a nice, cozy bed. I’ve got my eye on a certain woman now. Hmm -- seems Ace is a man of few words. Lily will soon find herself in hotter water in the sequel, Double or Nothing -- I hope readers are looking forward to more adventures!